We believe in the value of professional, stylish, and strategic marketing to help publicize your special skills and strengths to a smart, diverse Portland audience—and you’ll look fantastic every step of the way. 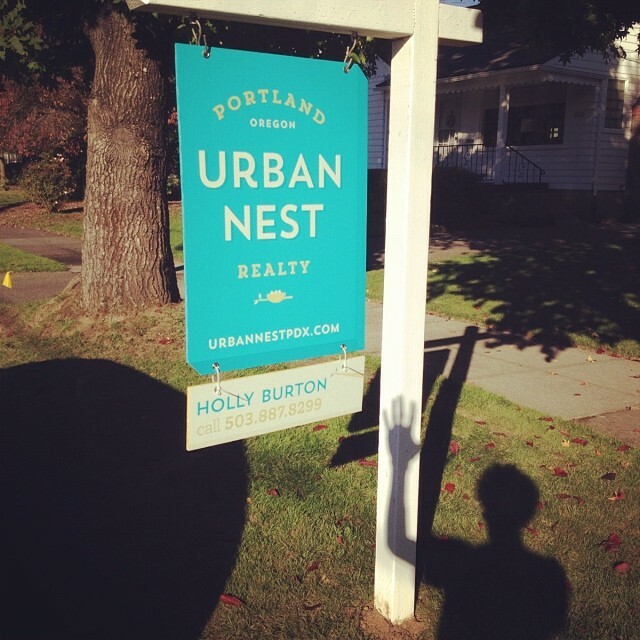 We have two distinctly chic Urban Nests in the heart of two great Portland neighborhoods. The NE Nest is small and cozy, located on NE Sandy Boulevard in the Kerns neighborhood. 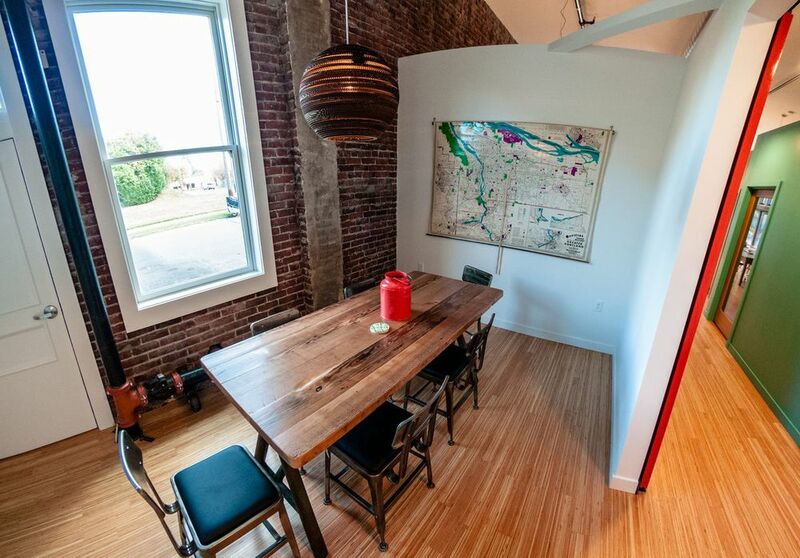 Our North Portland nest on N Williams is in an historic building with high ceilings, a beautiful old brick wall, and cool interior design. 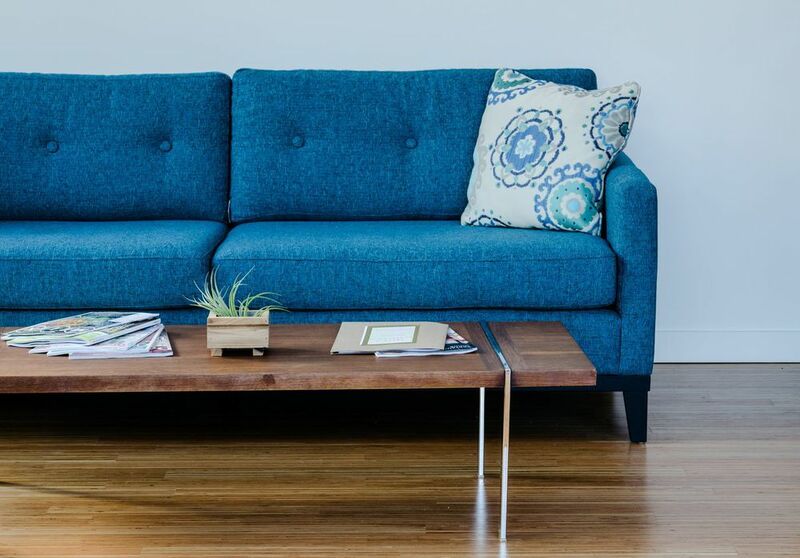 Urban Nest will never look or feel like a traditional real estate office (that’s the point!). We’ve built spaces where you’ll feel excited to bring clients and friends, comfortable spending time, and where we are on the ground and connected to our neighbors. Urban Nest creates spaces as unique as the people that work in them. Let’s find out if we’re a great match! There’s room in our nest for a variety of talented people. If you’re ready and qualified to become an Urban Nester, we’re excited! We are committed to keeping our brokerage small but mighty and we’re happily selective about how we build our team.